A final rule by the Occupational Safety and Health Administration (OSHA) is now in place to curb lung cancer, silicosis, chronic obstructive pulmonary disease and kidney disease in America’s construction workers by limiting their exposure to respirable crystalline silica. 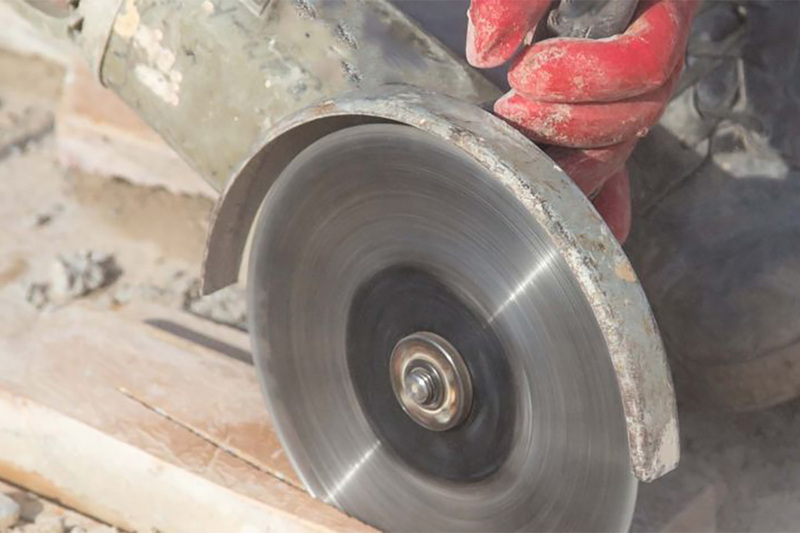 Approximately 2 million construction workers that drill, cut, crush or grind silica-containing materials like concrete, quartz, and stone are exposed to respirable crystalline silica. Another 300,000 workers in brick manufacturing, foundries, and hydraulic fracturing also are exposed to breathing the material, which in severe cases can be disabling and fatal. The respirable silica enters the lungs and creates scar tissue, reducing the ability to take in oxygen. According to OSHA, the most severe exposures for construction workers arise from the use of abrasive blasting with sand to remove paint and rust from bridges, tanks, concrete structures and other surfaces. Other activities that may result in severe exposure include jackhammering, rock/well drilling, concrete mixing, concrete drilling, brick-and-concrete block cutting, and tunneling operations. OSHA’s final rule reduces the permissible exposure limit for respirable crystalline silica to 50 micrograms per cubic meter of air over an average eight-hour shift. 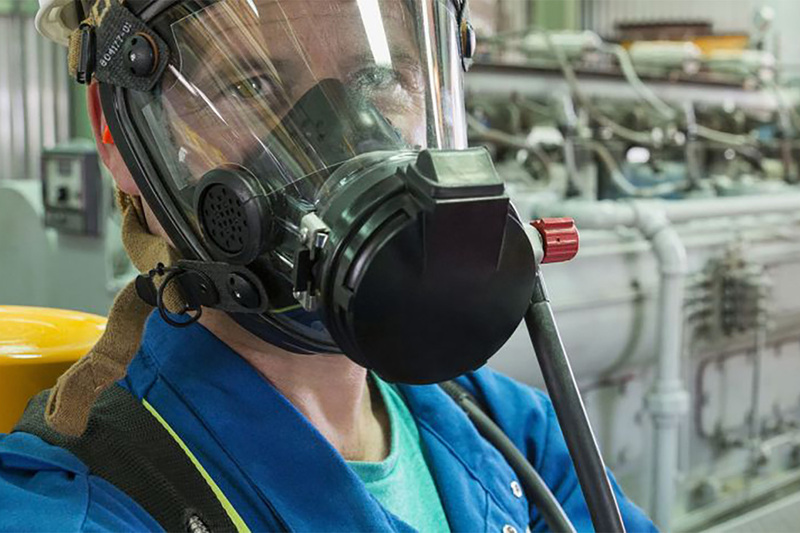 To comply with the rule, OSHA urges employers to use engineering controls that limit worker exposure, provide respirators when engineering controls fail to adequately limit such exposure; and train workers on silica risks, among other guidance. The rule becomes enforceable for construction entities on June 23, 2017. The health hazards of respirable crystalline silica were initially highlighted by the U.S. Department of Health in the 1930s, after an outbreak of worker deaths rang alarm bells. 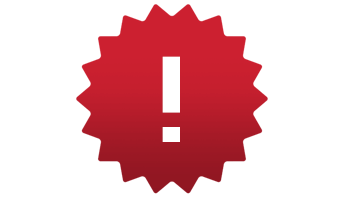 In 1971, when OSHA was created, the department established its initial exposure standards. These benchmarks have since been deemed inadequate to protect workers from silica-related diseases. In addition, workers are being exposed to respirable silica in industries that did not exist in the 1970s, such as companies engaged in the construction of stone countertops. For many construction firms, management must balance the need to protect workers and remain compliant with OSHA’s final rule, while also improving operating efficiency, reducing expenses and increasing productivity. A challenge is overreliance on workers to take actions limiting their exposure to workplace hazards. A recent survey of more than 150 safety, plant and human resource managers by Ansell indicated that 87 percent of employees at the respondents’ organizations were noncompliant with the companies’ personal protective equipment rules, such as the requirement to wear safety hats and goggles. In their preparations for the new rule, Winnett advised that construction firms first review the current engineering controls they have in place. “They should already be in the process of implementing controls, primarily some type of exhaust ventilation system or a wet cutting alternative method to dry cutting processes to reduce the volume of silica in the air,” she said. 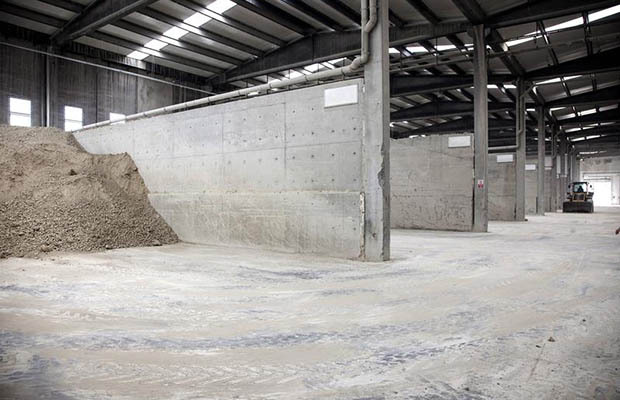 Other actions include the possible replacement of crystalline silica materials with safer substitutes, the use of water spraying to control airborne particles, the wearing of disposable work clothes and the vacuuming of a worker’s clothes upon leaving the worksite. OSHA further recommends that construction employees not eat, drink, smoke or apply cosmetics at a worksite where crystalline silica is present, and thoroughly wash their hands, faces and other exposed body parts upon leaving the site. Regular routine medical screening of workers is also advised. “Companies must make sure that in situations where wearing a respirator is required, workers wear only certified equipment like N95 NIOSH respirators and Type CE abrasive-blast supplied-air respirators in abrasive blasting situations,” said Winnett, noting that sheer dependence on respirators is not a compliance cure-all. “OSHA says construction firms must first rely on engineering controls, resorting to respirator use only under certain circumstances where the hazards are acute,” she explained. She added that supervisors, and especially foremen, also should be required to attend classes on exposure-reduction methods. With June 23 right around the corner, time is of the essence. Knowledge Center is now KnowHow. LEARN MORE.